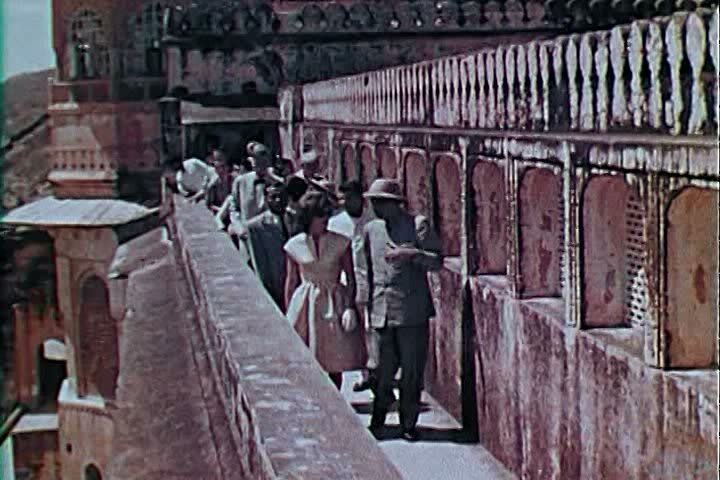 sd00:57CIRCA 1960s - Jaipur India's historical past in 1962, palaces, merchants, villagers, musicians, and Jacqueline Kennedy touring and greeting them. hd00:44RAKHINE STATE, MYANMAR - NOVEMBER 05, 2015: Hundreds of Muslim Rohingya are suffering severe malnutrition in overcrowded camps in Myanmar's Rakhine state, on NOVEMBER, 2015 in Sittwe, Myanmar. hd00:10Venice, Italy Piazza San Marco. February 7, 2015 carnival continues with a very good mood. Hundreds of tourists from around the world have come to enjoy the carnival and magnificent architecture. hd00:15BHAKTAPUR, NEPAL - 5. JANUARY, 2014: street scene on the square in the Bhaktapur, Nepal 5. January, 2014.
sd01:06CIRCA 1960s - A narrative on marijuana and its inherent commonplace to lead more dangerous drug use in 1969.